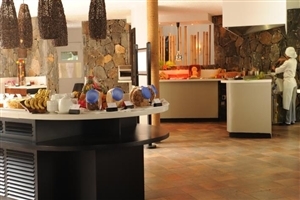 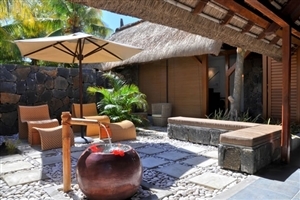 Feel at home with a stay at the three-star Coin de Mire Attitude resort, a sophisticated and stylish Mauritius holiday hotel. 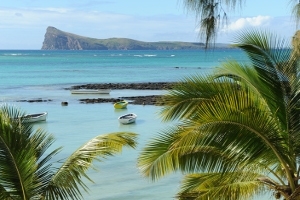 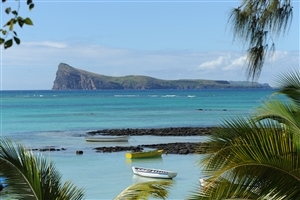 Located on the northern tip of beautiful Mauritius, Coin de Mire Attitude resort faces out onto the spectacular Indian Ocean, overlooking the Coin de Mire rock on the horizon. 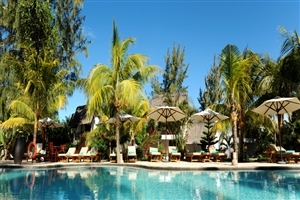 Blending Mauritian architecture with generously modern amenities, Coin de Mire Attitude resort is a superb family-friendly resort with its practical, comfortable guestrooms, swimming pools and choice of dining venues. 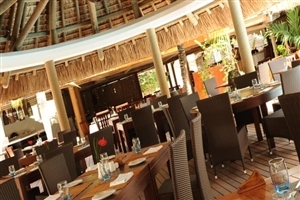 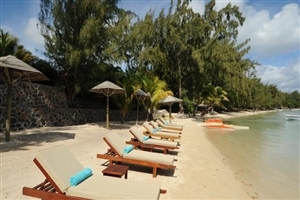 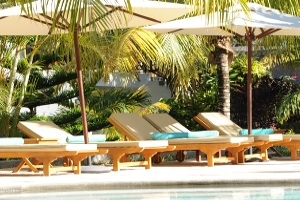 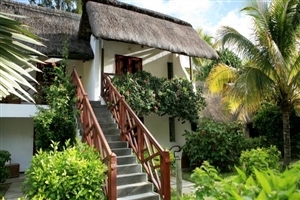 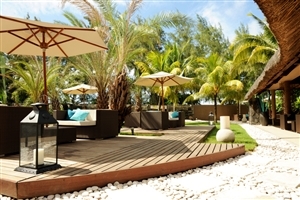 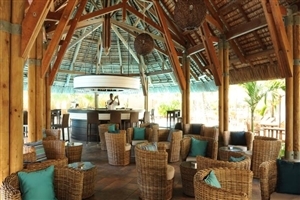 Coin de Mire Attitude is a lovely resort nestled on the scenic north coast, just minutes away from the lively resort of Grand Bay. 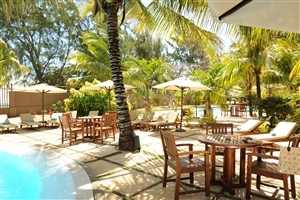 The hotel offers a homely atmosphere and excellent facilities with a small coastal road separating the hotel from the beach. 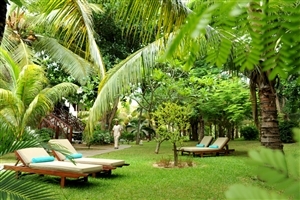 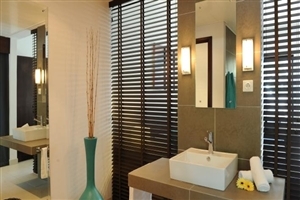 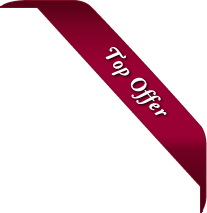 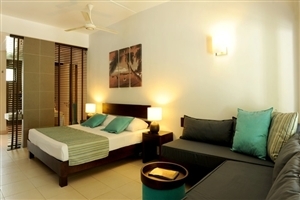 The accommodation is well furnished and equipped, and offers a comfortable and relaxing ambience. 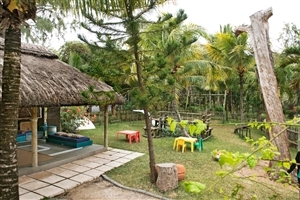 Activity seekers can use the gymnasium, tennis court and array of land and watersports on offer. 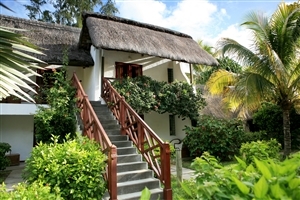 The Superior rooms at Coin De Mire Attitude offer 33sqm of accommodation space, including a furnished terrace or balcony overlooking the tropical gardens. 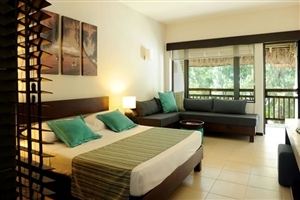 The Superior rooms come with a choice of a double bed or twin beds. 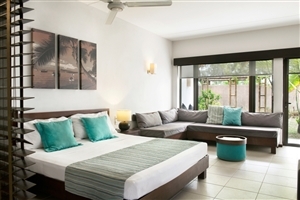 The Deluxe rooms at Coin De Mire Attitude offer 35sqm of accommodation space, including a furnished terrace or balcony overlooking the tropical gardens. 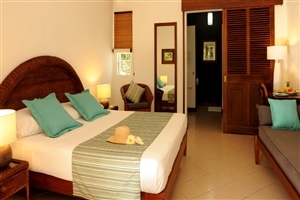 The Deluxe rooms come with a choice of a double bed or twin beds. 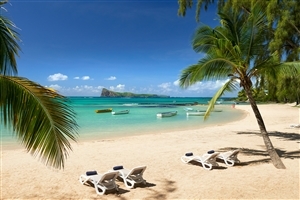 The Family rooms at Coin De Mire Attitude offer 40sqm of accommodation, including a furnished terrace or balcony overlooking the tropical gardens. 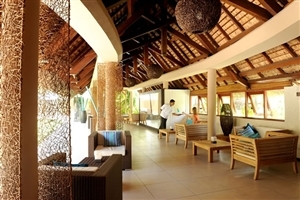 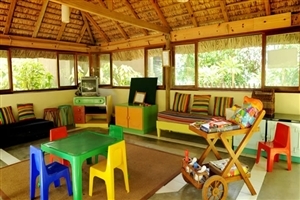 The Family rooms can accommodate up to 2 adults with 2 children, or 3 adults.